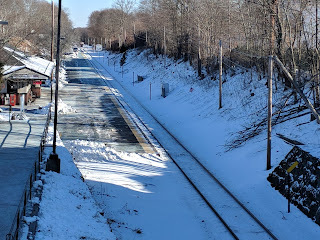 All Commuter Rail lines will operate on a regular weekday schedule on Thursday, 3/22. Please check for service alerts prior to travel. Allow additional time while travelling to local stations and use caution traversing platforms and parking lots. 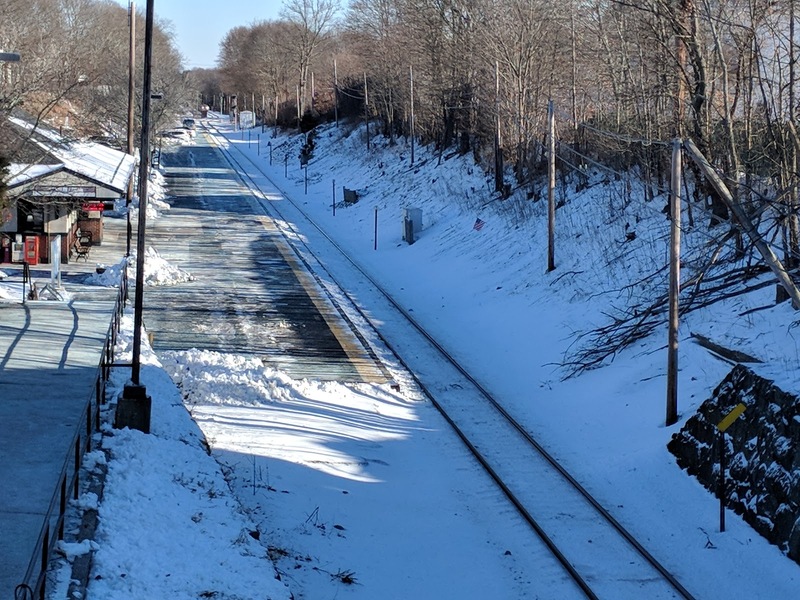 For the latest Commuter Rail information, follow us on Twitter @MBTA_CR, visit mbta.com/winter, sign up to be a T-Alert subscriber, and consider downloading the MBTA Commuter Rail or Transit apps.